Dr. Richard Diacakis is a Reconstructive Plastic Surgeon who has been practicing for over 20 years Plastic & Aesthetic Surgery and Aesthetic Medicine. 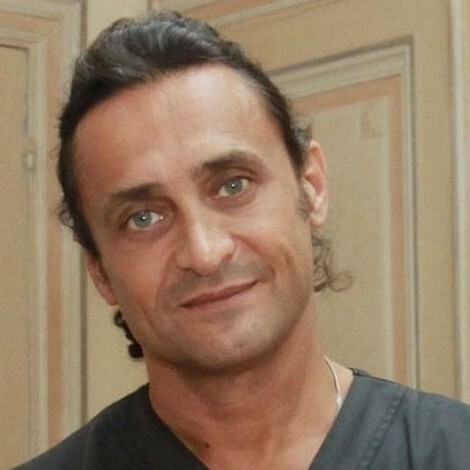 In 2001 Dr. Diacakis had the idea to replace the fat with hyaluronic acid in the penoplasty procedure. Since then he has always sought to improve the technique of medical penoplasty so that it can satisfy its high demand in the market. After a long research he had obtained a natural, homogeneous and long lasting material from selected hyaluronic acids. A very well suitable material for the penoplasty procedure.